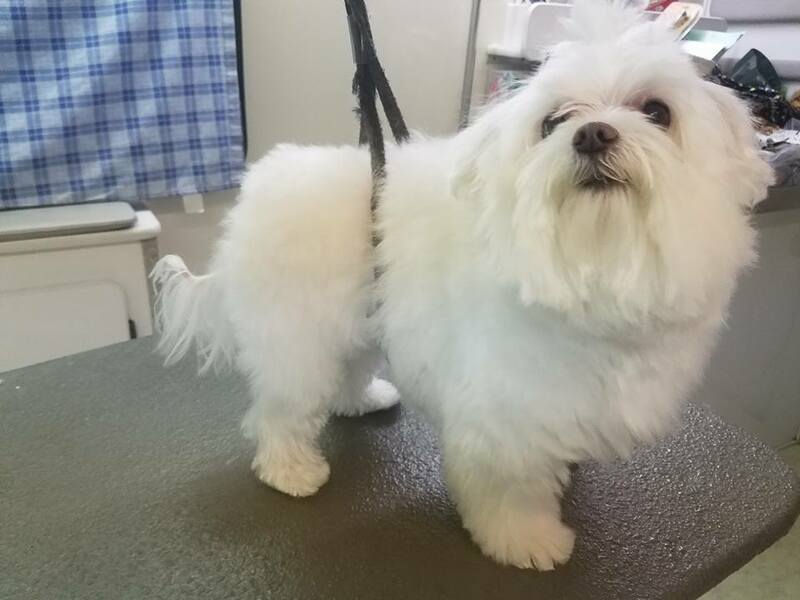 Heaven Grooming is headquartered in Largo, Florida. We serve clients in Clearwater, St. Petersburg and throughout Pinellas County. We work with every type of dog, as well as cats and other pets. Please call us, or complete the form. We welcome your inquiries, questions, and appointment requests. We look forward to hearing from you! We're centrally located in Largo, Florida, and a convenient drive from St. Petersburg, Clearwater and the Gulf Beach communities. © Copyright 2017-2019 Heaven Grooming. All rights reserved.